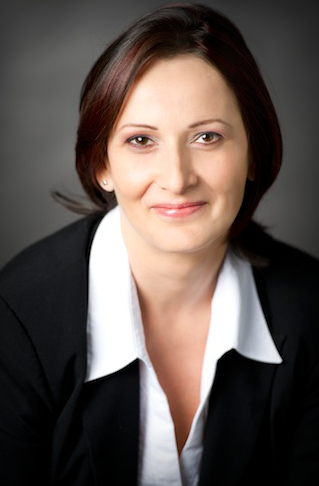 Dr. Ildiko Kocsis received her JD from József Attila University Faculty of State and Legal Sciences in 1998. She has completed a specialized post-graduate course in EU-law in 2002. Before establishing the Kocsis and Szabo Law Office in 2004 Dr. Ildiko Kocsis began her work experience as a legal counsellor at the Legal Department of Directorate of Treasury Property (1999-2004.) Author of several articles and a frequent speaker at conferences. She is writing books too, in order to help anybody to understand the legal regulations. She specializes in civil law, contractual law, litigation, arbitration, corporate and property law, labour and employment law and European Union law. Dr. Ildiko Kocsis is fluent in English. H-1094 Budapest, Ferenc Boulevard 39. IV/1.